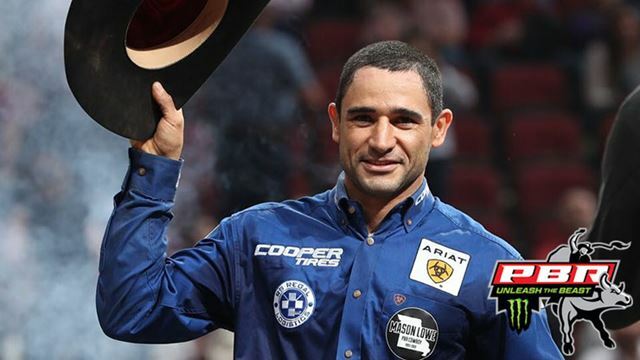 Joao Ricardo Vieira won the Ak-Chin Invitational, presented by Cooper Tires, this weekend at Gila River Arena, but his thoughts were with Mason Lowe and all of his family and friends in mourning. 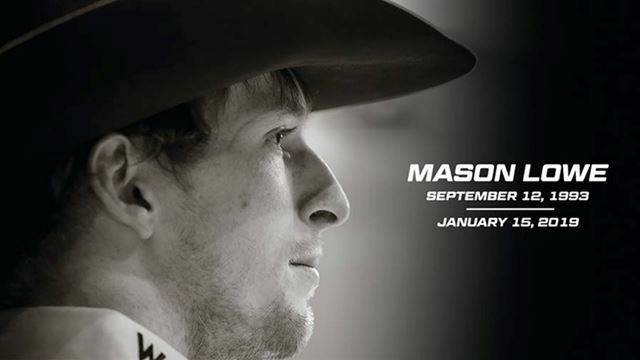 Mason Lowe was a one-of-a-kind cowboy that left a lasting impression and all of those that had the pleasure of knowing him will forever love him. 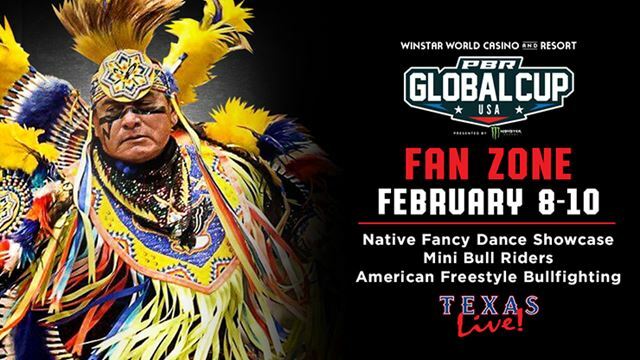 Three-day contest to feature prominent drum groups Wild Rose and Southern Style. 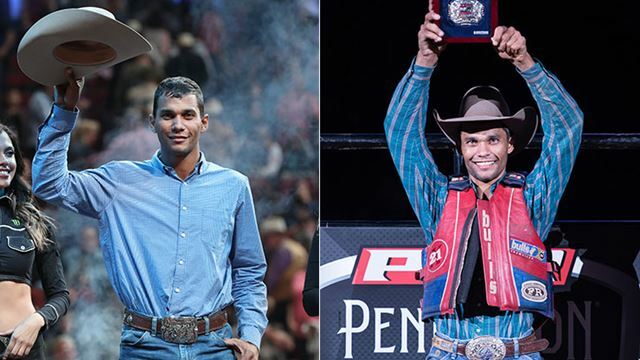 Competing together in the United States for the first time, identical twins Alisson and Alan de Souza were both victorious on January 19. 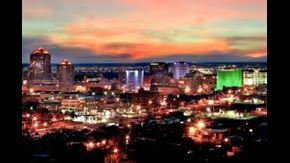 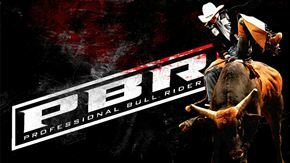 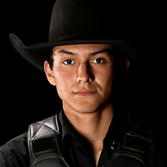 Alisson won the 15/15 Bucking Battle in Glendale, Arizona, while Alan won his first Velocity Tour event in Columbia, South Carolina. 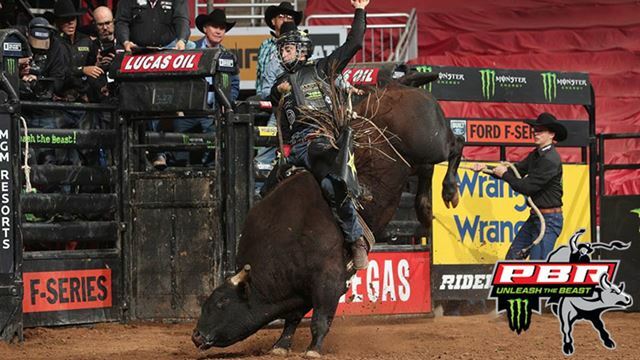 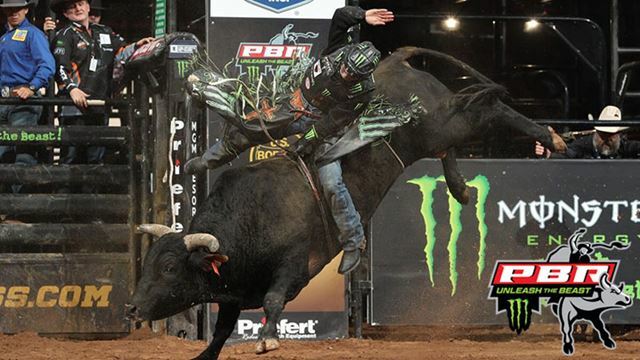 Brazilian riders dominate throughout the weekend to take the Top 5 spots in Arizona. 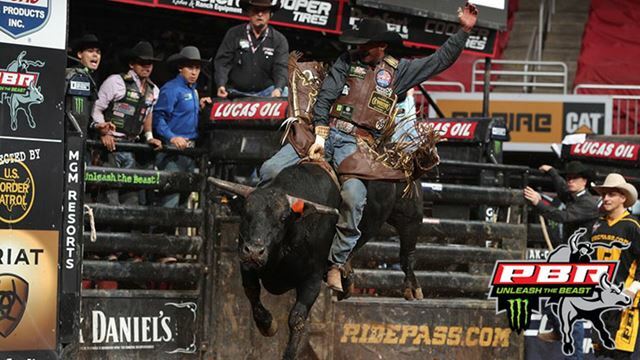 After two consecutive buckoffs in Glendale, Jose Vitor Leme won Round 2 and the championship round of the Ak-Chin Invitational, presented by Cooper Tires, to finish second overall. 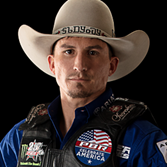 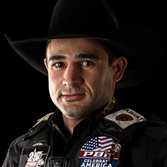 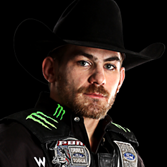 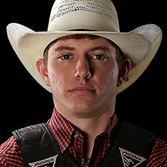 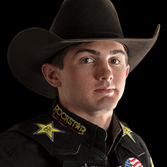 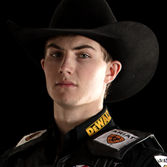 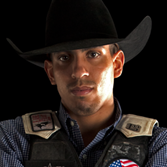 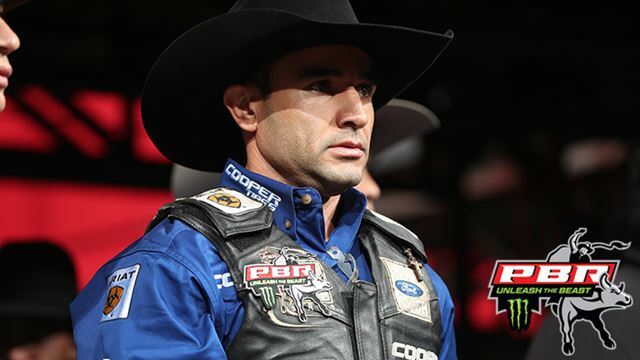 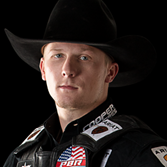 Claudio Montanha Jr. sustained a concussion during his Round 2 ride aboard Roulette at the Ak-Chin Invitational, presented by Cooper Tires. 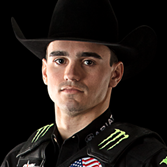 Lucas Divino may not have had the 2018 season he'd wanted, but he used a 3-for-3 performance at the Ak-Chin Invitational, presented by Cooper Tires, to finish a career-best third overall and plant the first seed of what he hopes will be a plentiful harvest.